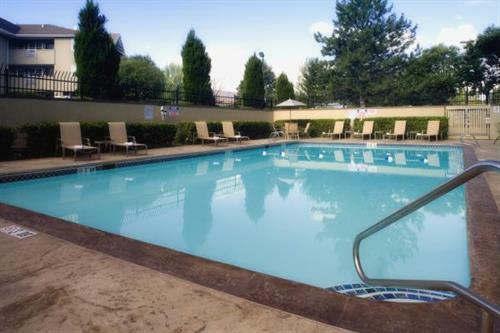 The Holiday Inn Denver Lakewood hotel is just a bit Southwest of downtown Denver. 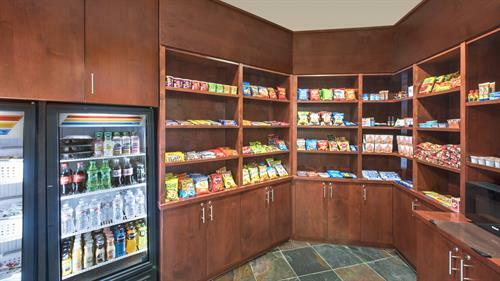 Ours is the only of the Lakewood hotels that is full service. 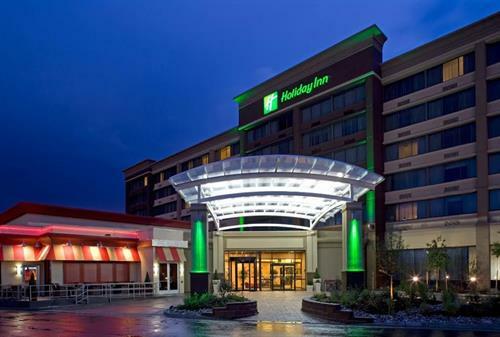 This Holiday Inn hotel offers guests what they have come to love and trust about the Holiday Inn brand. 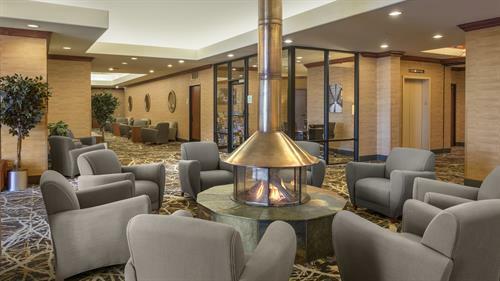 With 188 guest rooms, The Holiday Inn Denver in Lakewood, Colorado offers amenities such as an outdoor pool, indoor spa and sauna, a brand new restaurant and bar, called the Sporting News Grill, full room service and meeting space, free wi-fi access throughout the hotel, and now all guestrooms are hard-wired for internet. 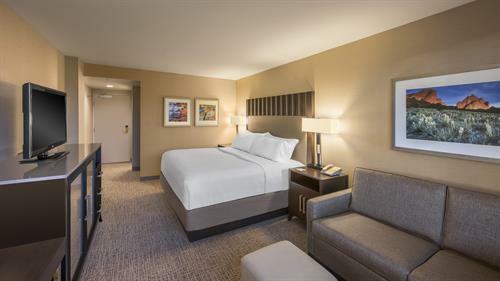 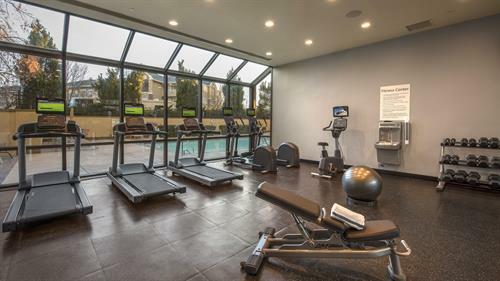 Our Denver hotel's interior and exterior renovations have now been completed, including hotel guestrooms, corridors, meeting space, lobby, front desk, fitness center restaurant and bar. 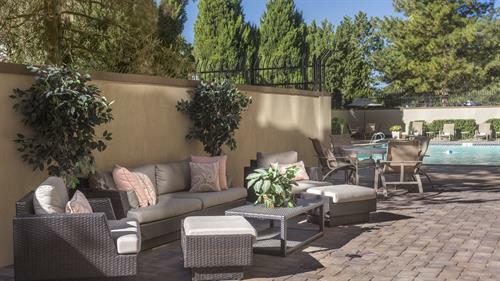 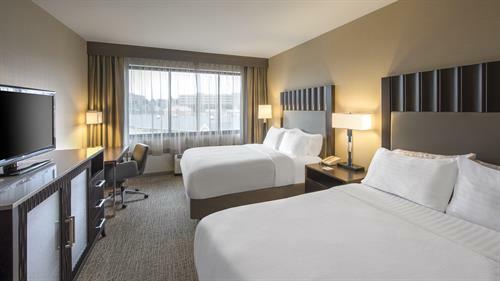 If looking for hotels that offer meetings and events services in Southwest Denver, the Holiday Inn Lakewood, Colorado can serve your needs. 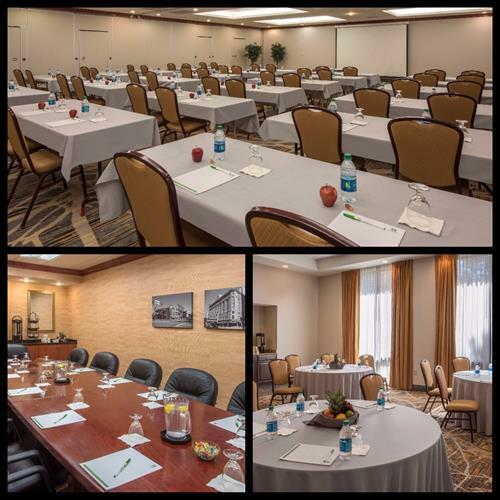 From intimate meeting rooms to our grand ballroom, we can accommodate weddings, banquets, celebrations, reunions or company seminars.